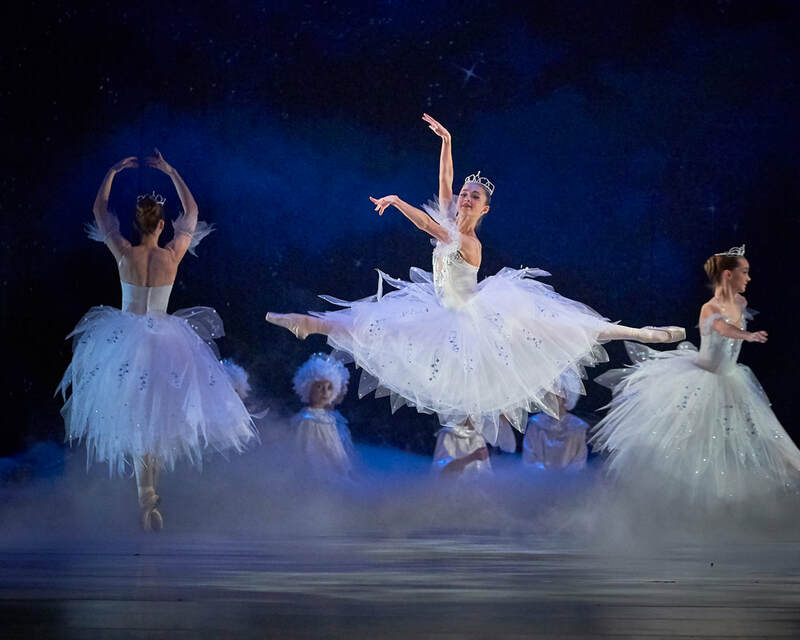 The Sedona Chamber Ballet and the Sedona Impresario Productions plan to be the true visionary in terms of concert dance and music presentation. It is our mission to place Sedona on the map as the future home of a Professional Summer Retreat for education, exploration, collaboration, and production in the field of the performing arts. Not unlike similar performing arts residencies, such as the Jacob’s Pillow Dance Festival, the Vail International Dance and the Aspen Music and Summer Dance Festivals, Sedona Chamber Ballet and Sedona Impresario Foundation for the Performing Arts envision a Sedona Summer Dance, Choreography and Music Retreat and Festival to be equally celebrated with worldwide recognition over time. We are committed to showcase world-renowned artists in dance and the performing arts in Northern Arizona and Sedona primarily with an emphasis on audience education in general and the cultural education of school children. These people and businesses make this all possible.